-New Customer-Connect.net from Arandell is the workflow management system designed for catalog marketers. Now you can access real-time data on jobs currently in process, request and receive proposals quickly and easily, initiate changes instantaneously and much more. One more thing... It's free! 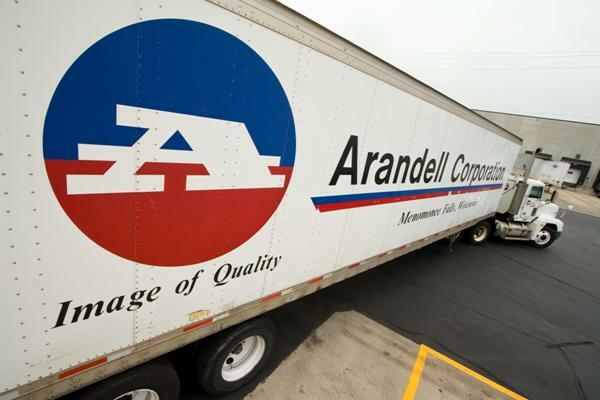 Customer-Connect.net was developed as a value-added service for Arandell customers. It is offered to you at no charge.